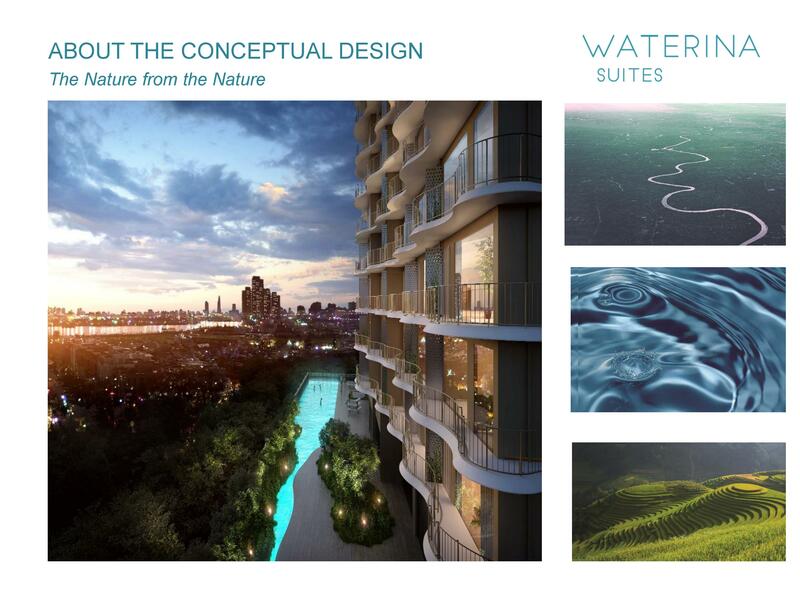 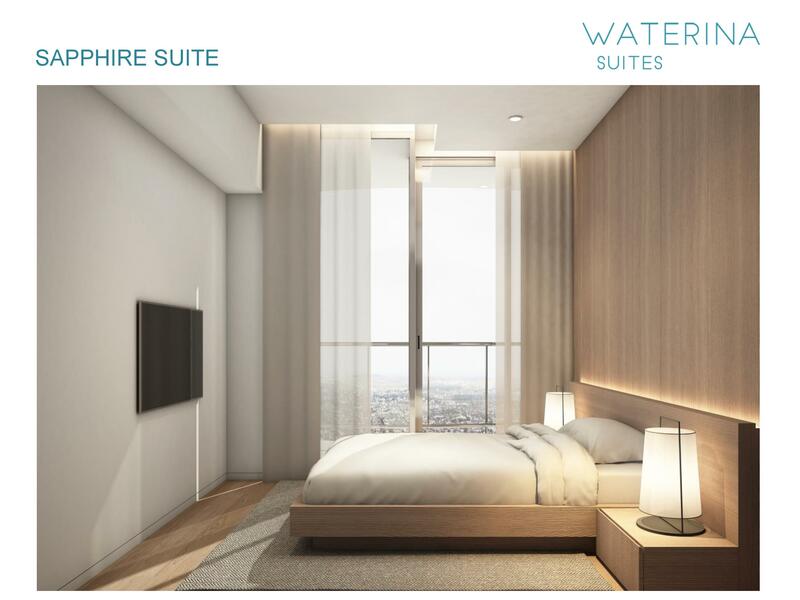 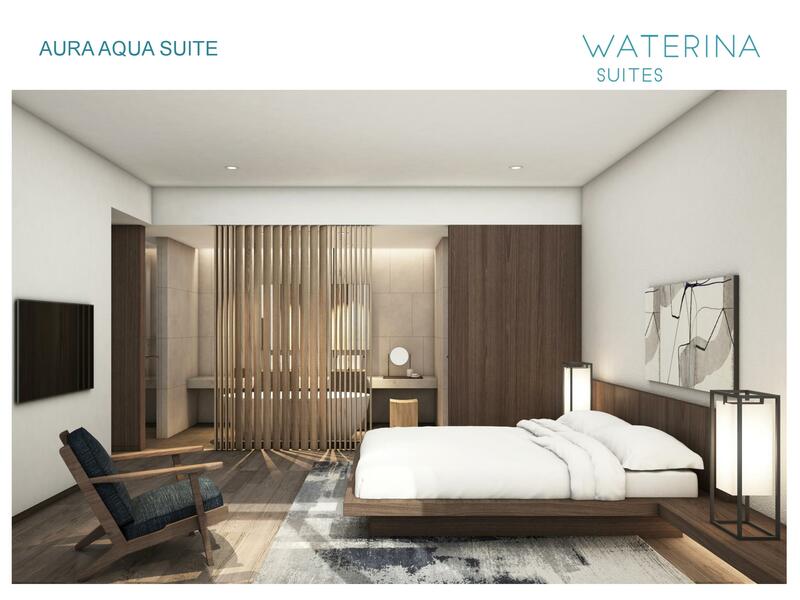 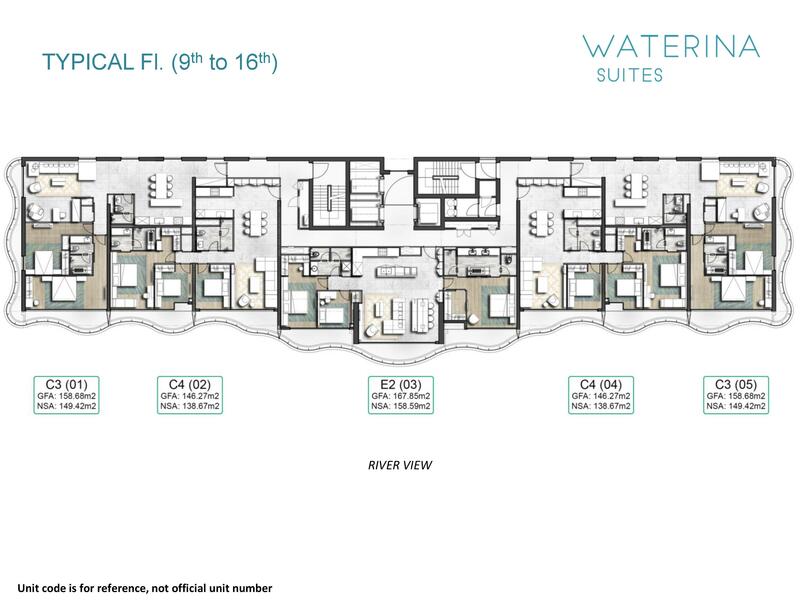 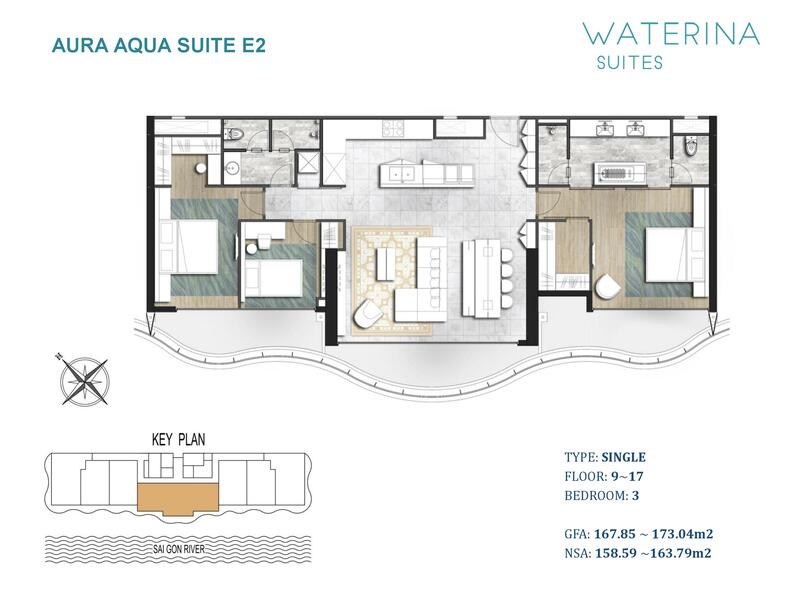 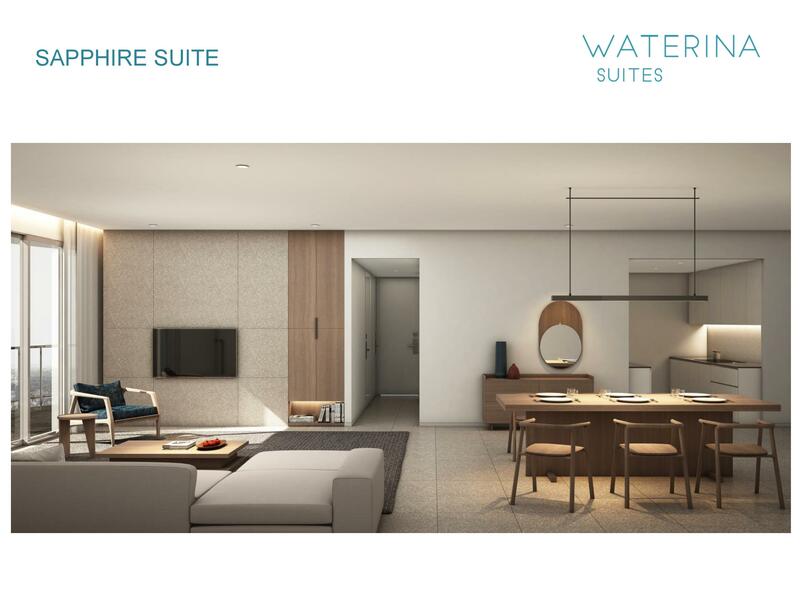 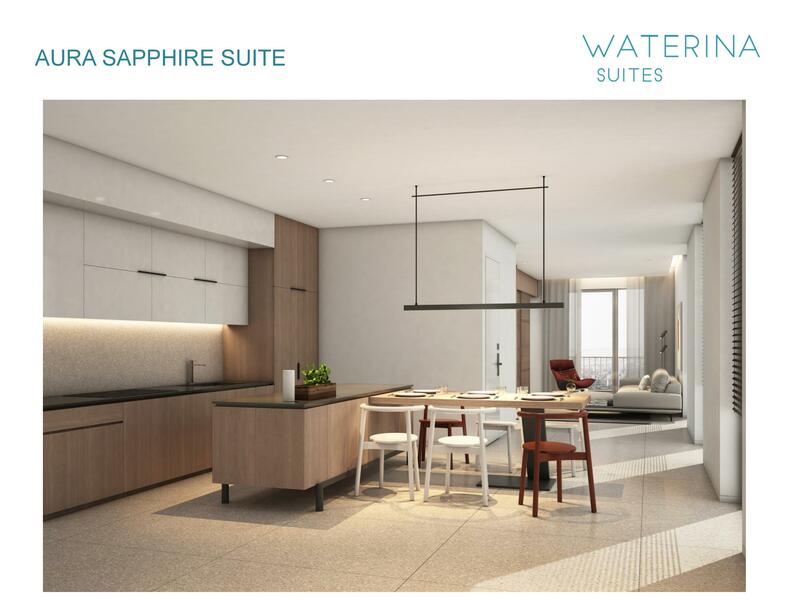 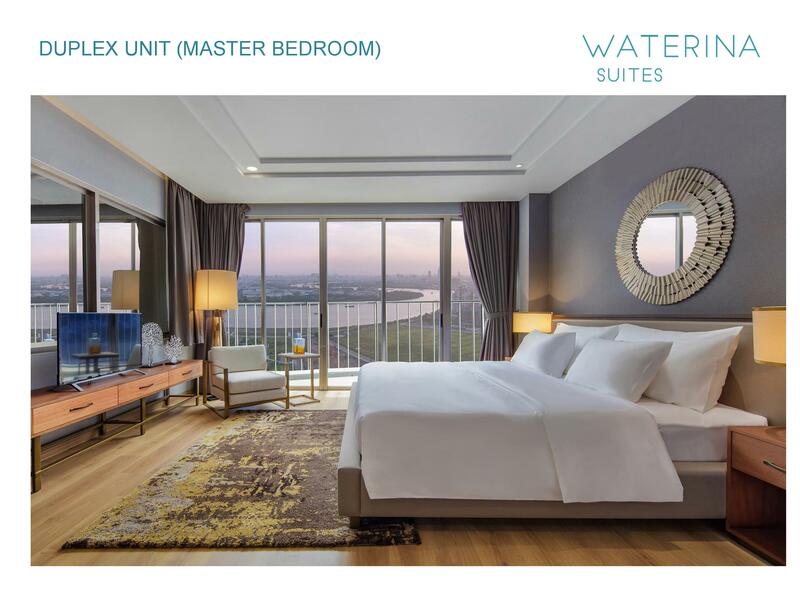 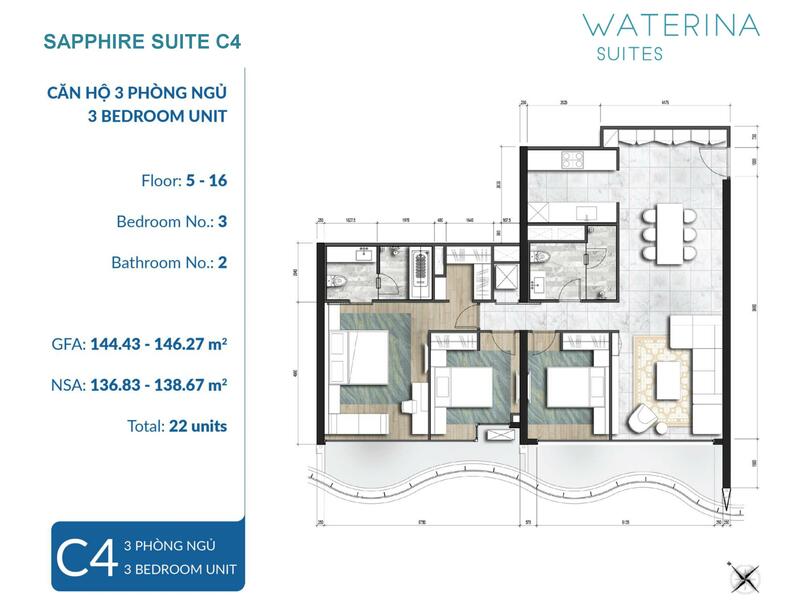 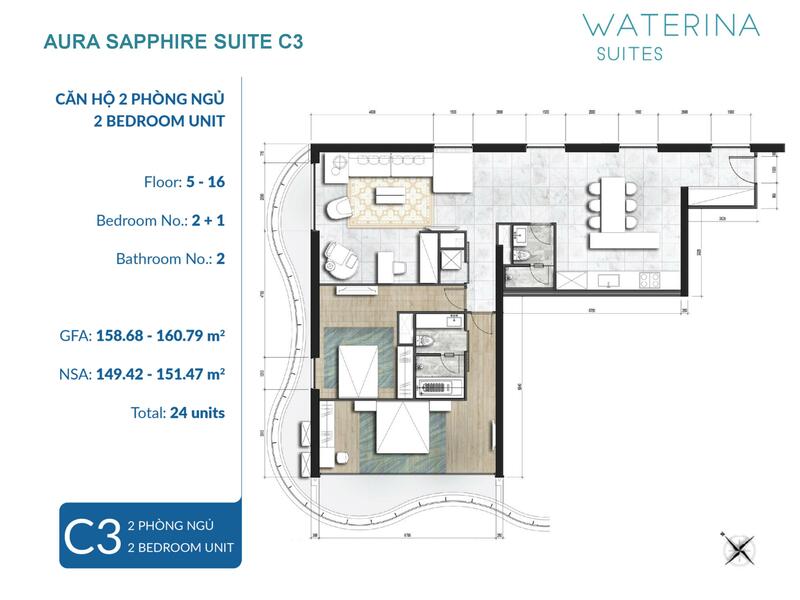 Waterina Suites – District 2 luxury apartment in Thanh My Loi has a wave of ultra-luxury apartment with Japanese design called Waterina Suites district 2. 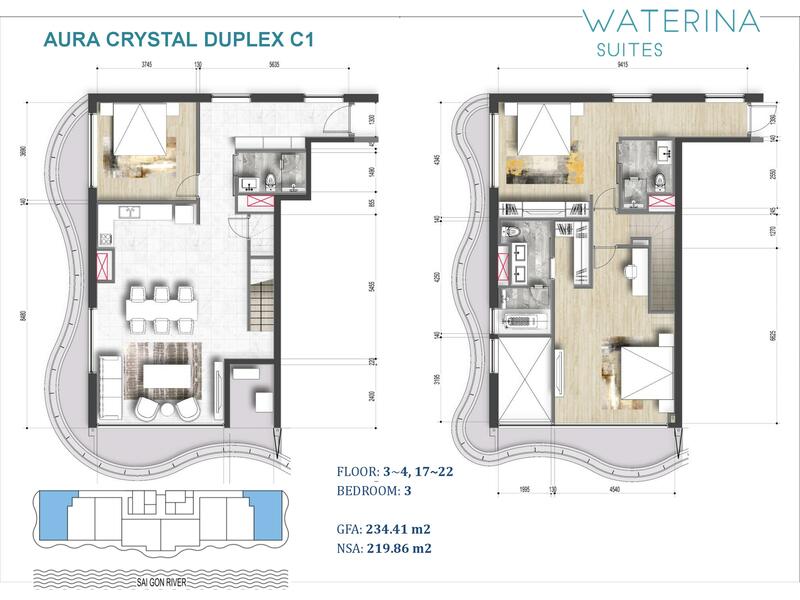 Diamond Island in the past one year is proving that customers of this segment buy apartments not only selected as the first criterion but the design and quality of service. 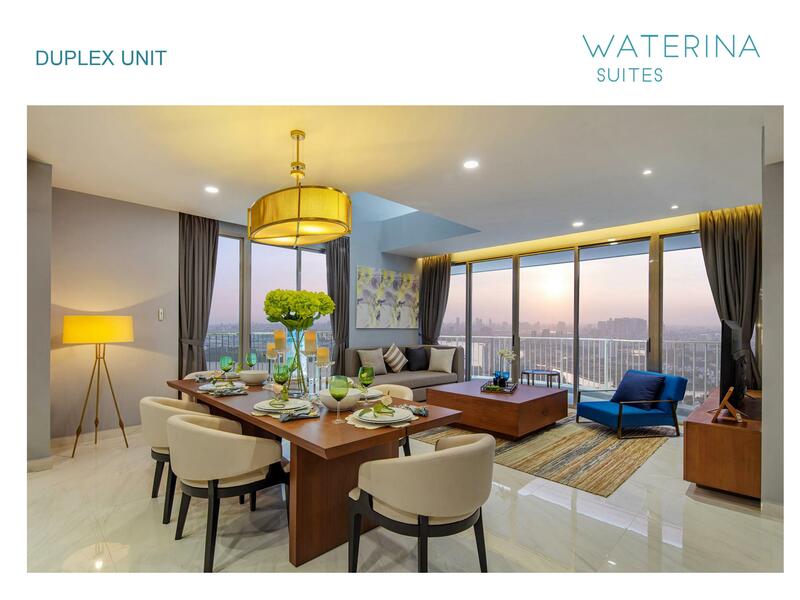 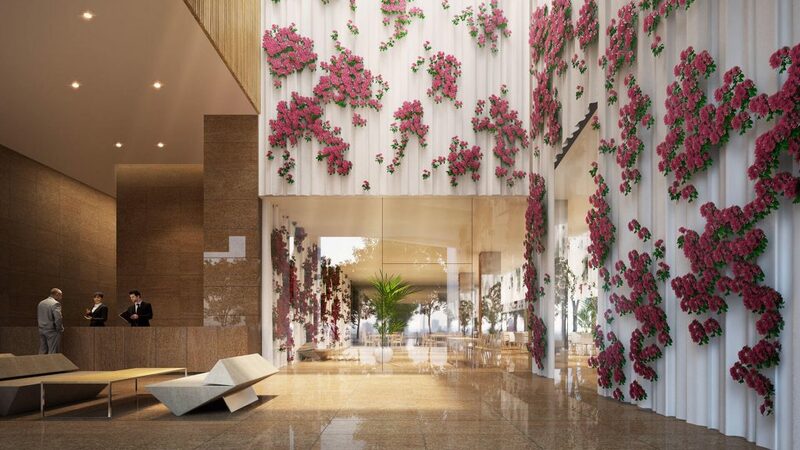 The Waterina Suites are highly appreciated in the sophistication of every detail of the lounge, bancong, interior landscaping and impressive design of the apartments. 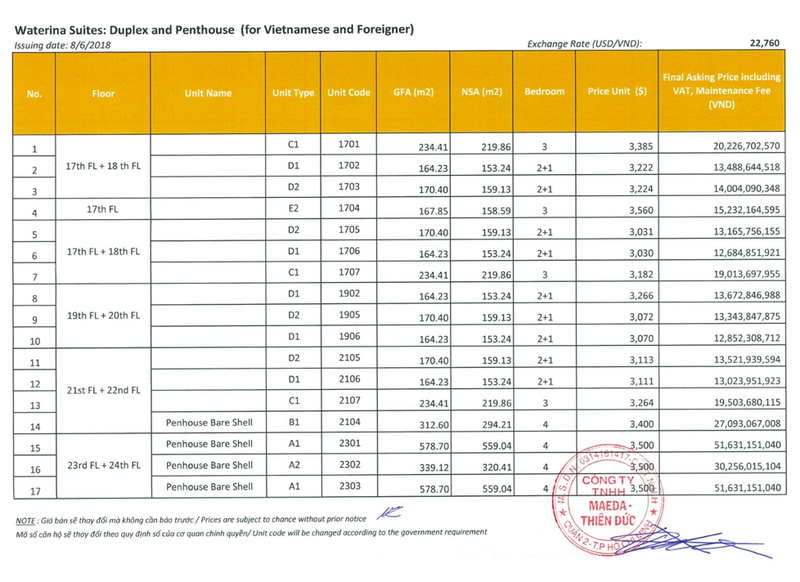 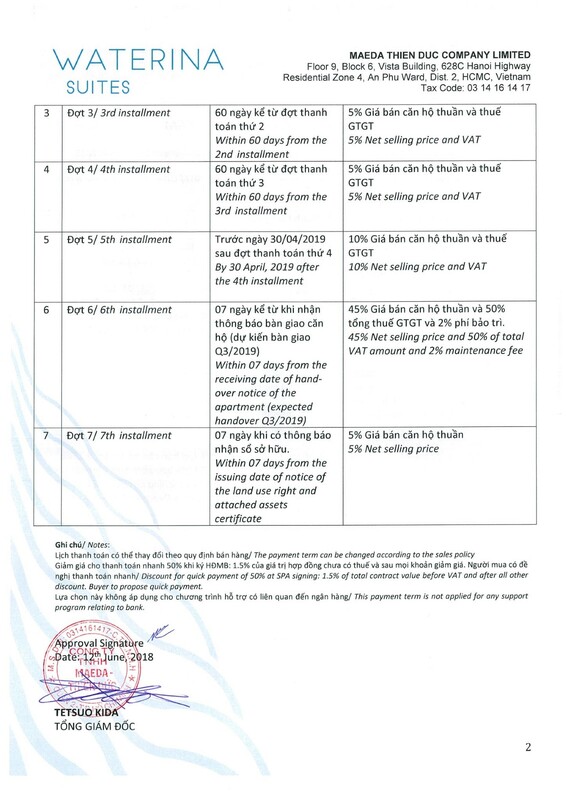 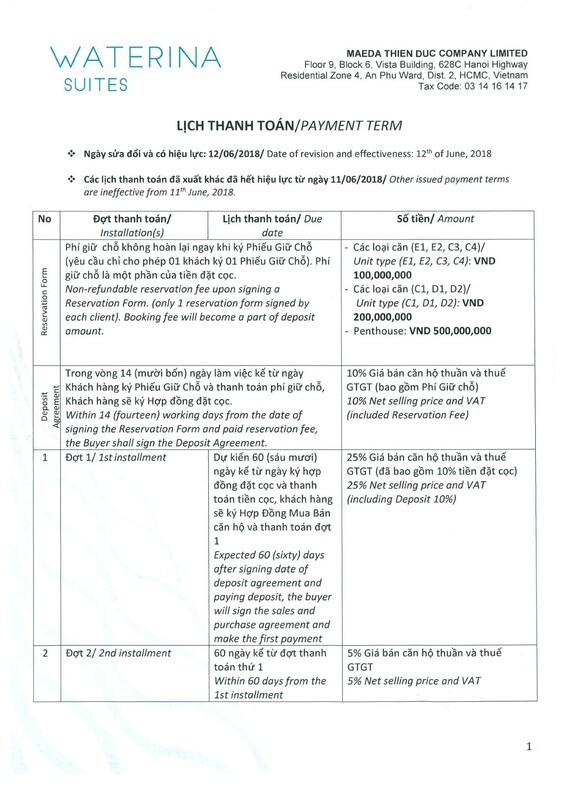 At the same time, this is the limit product line for a special customer group, so the highest selling price in Thanh My Loi area. 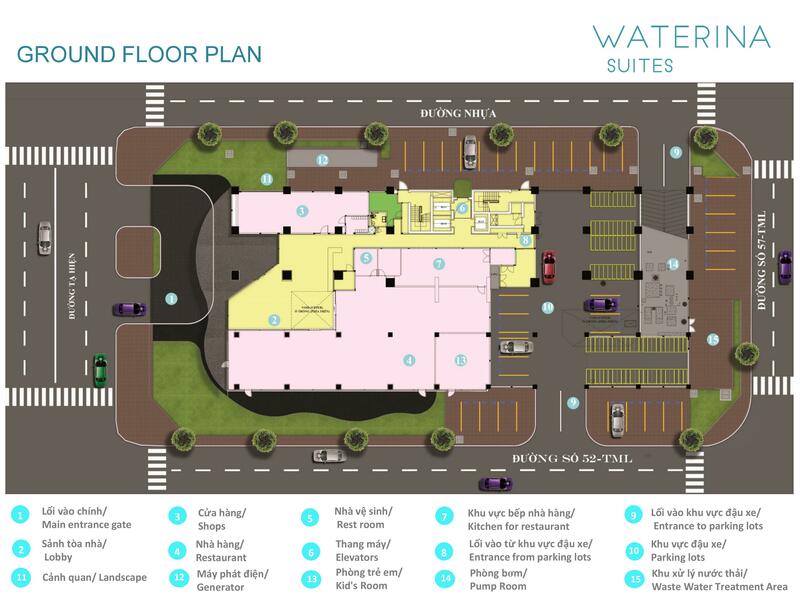 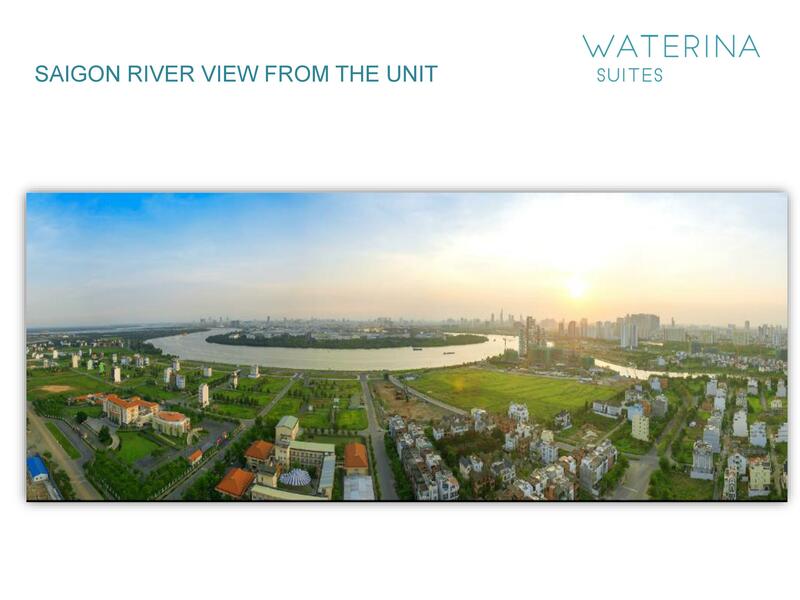 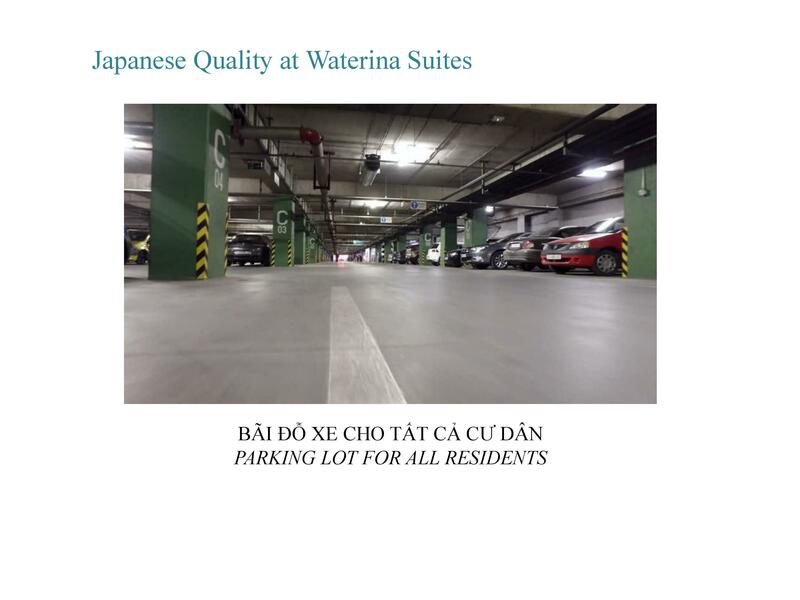 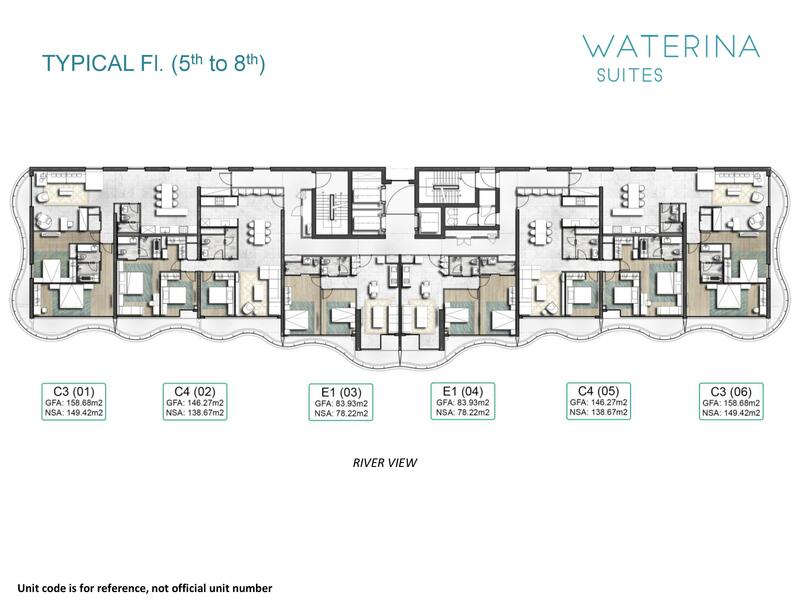 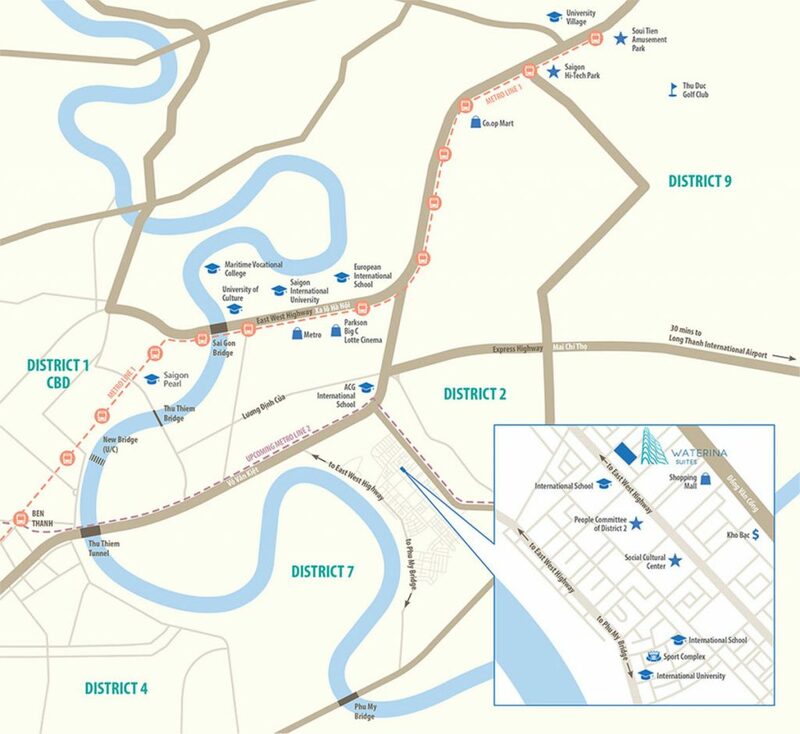 Waterina Suites is located in Thanh My Loi Ward, District 2. 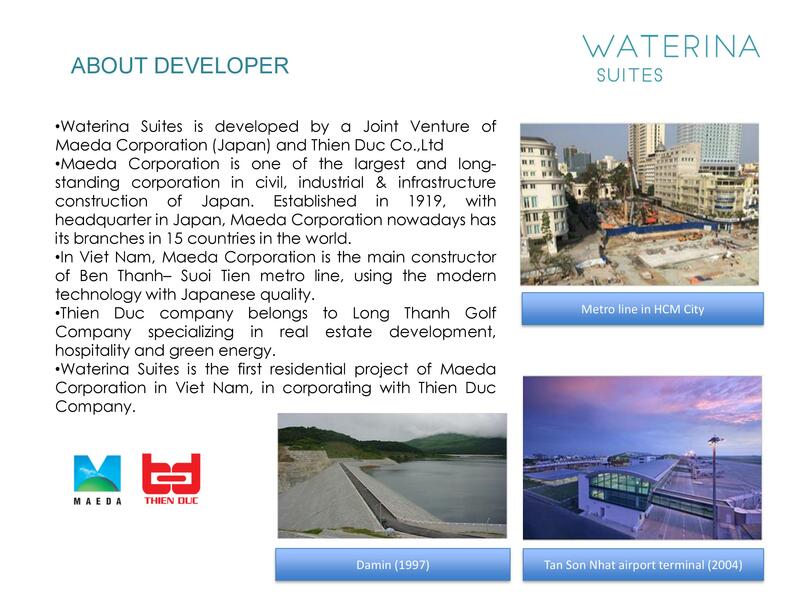 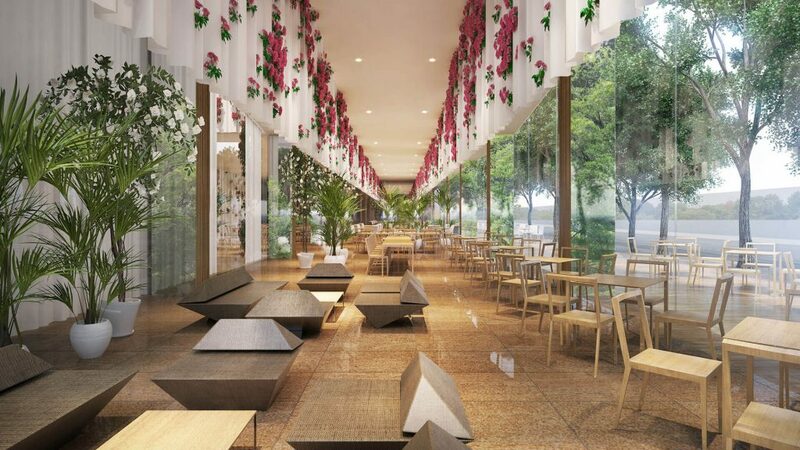 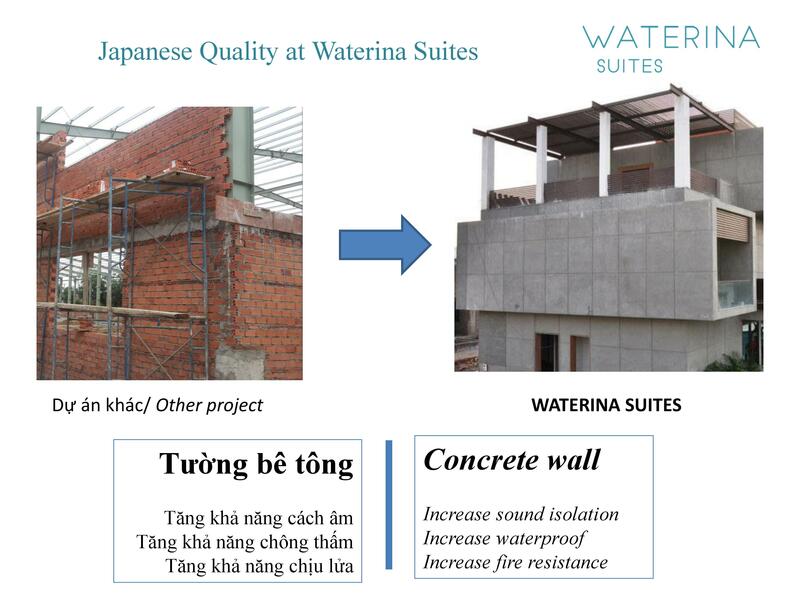 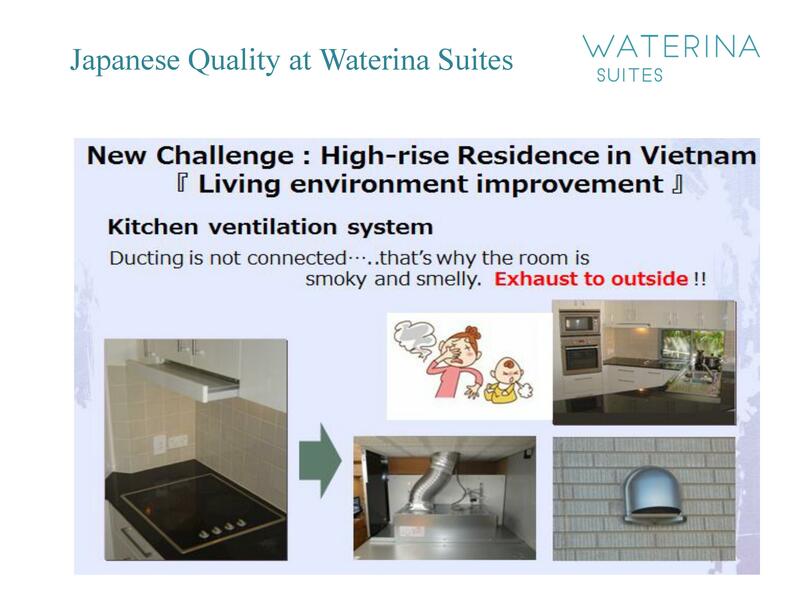 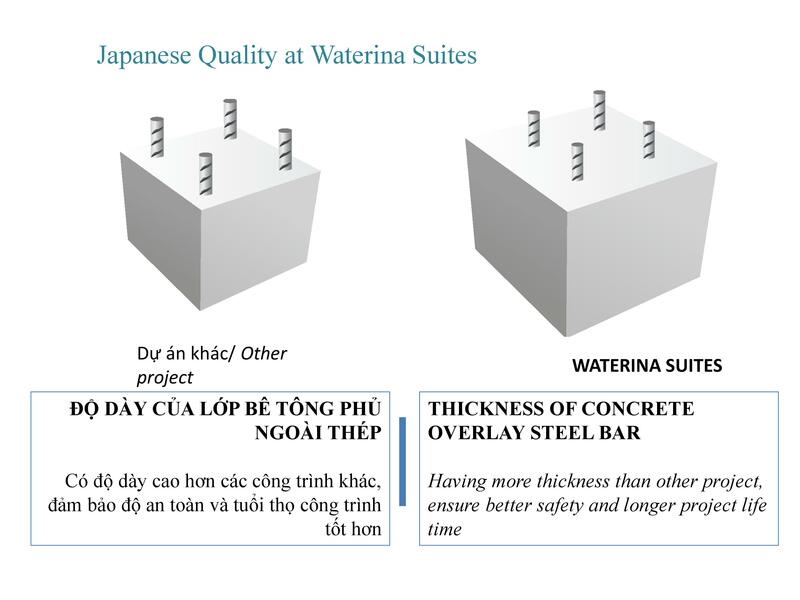 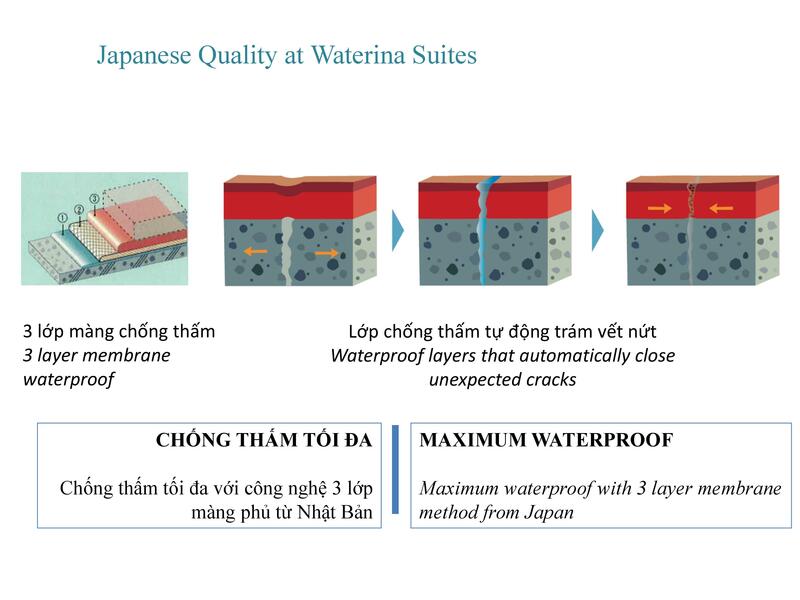 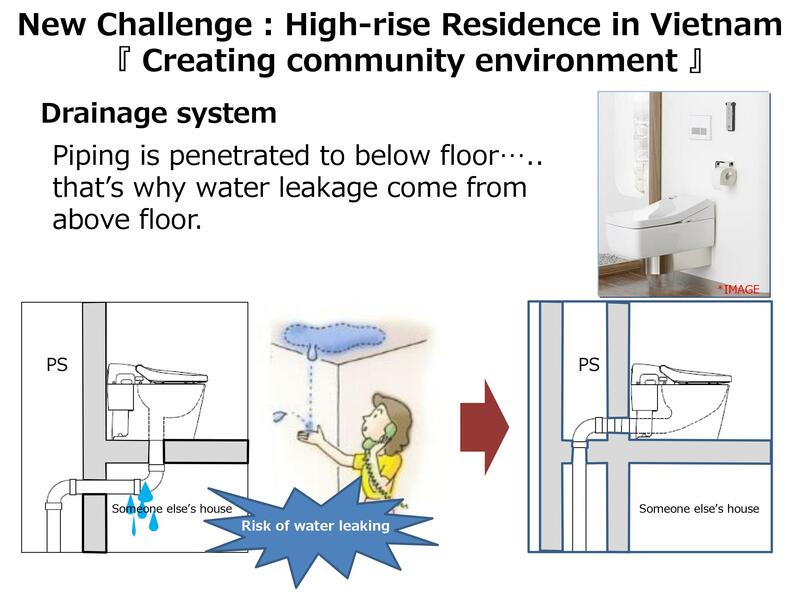 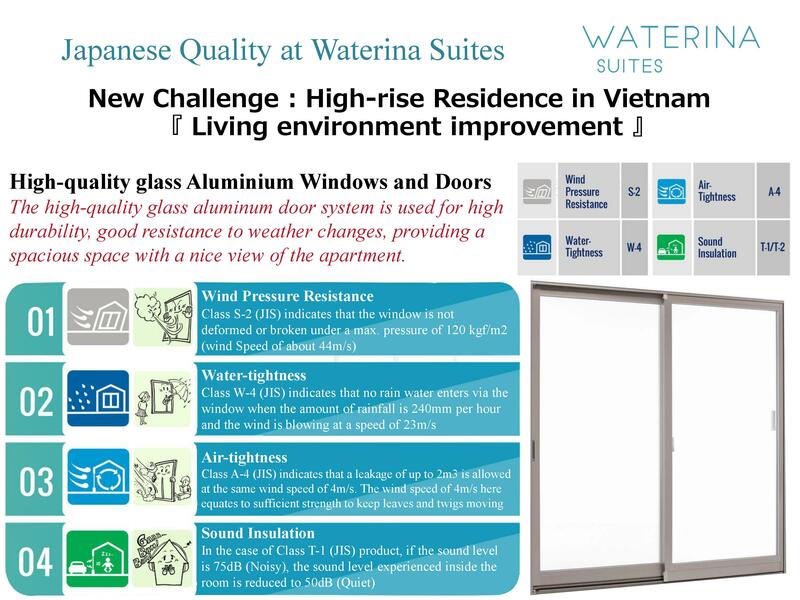 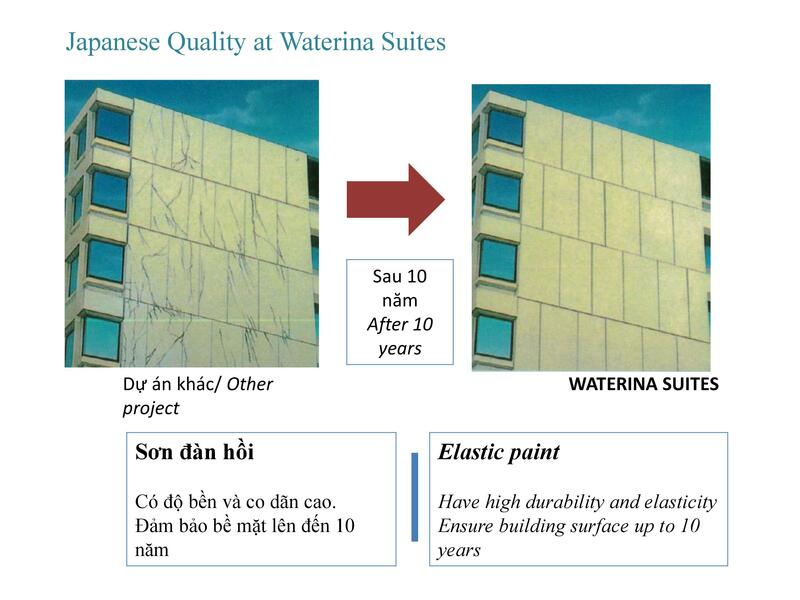 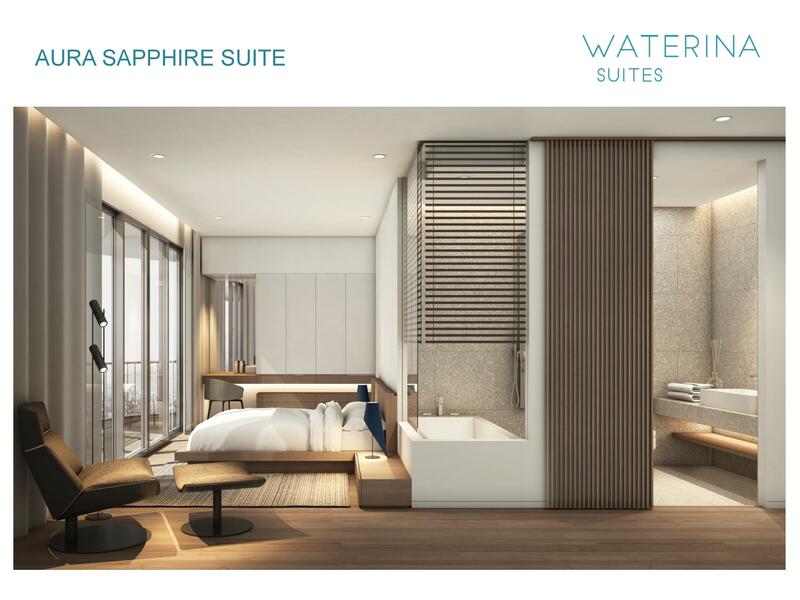 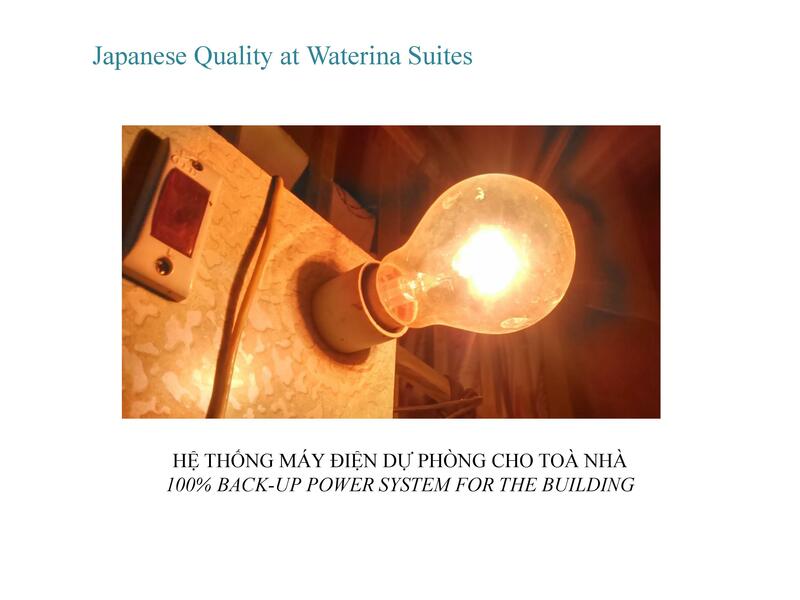 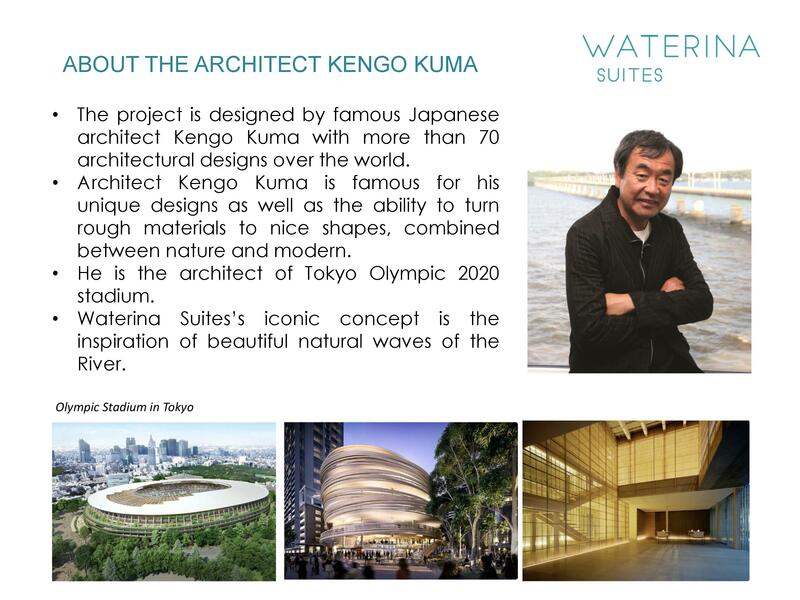 Waterina Suites is a project of Thien Duc Owner in cooperation with Japanese partners, the project will be implemented in late 2016. 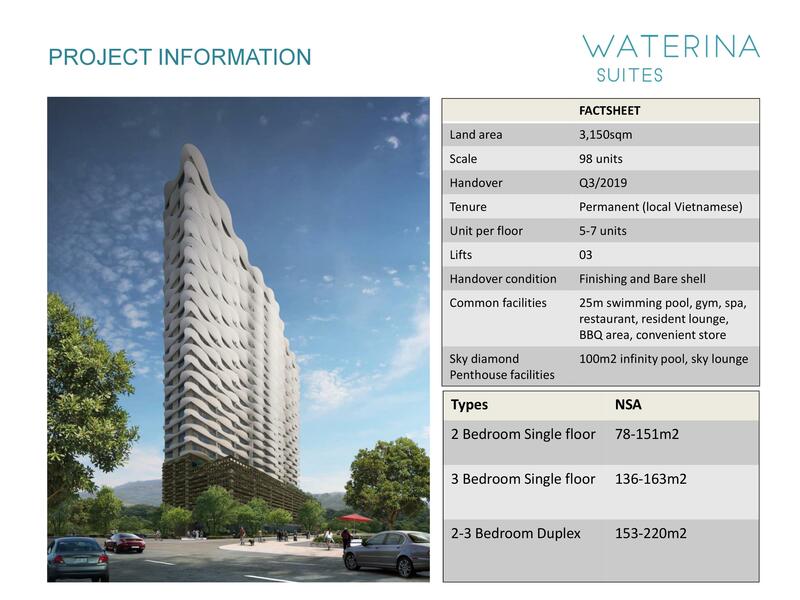 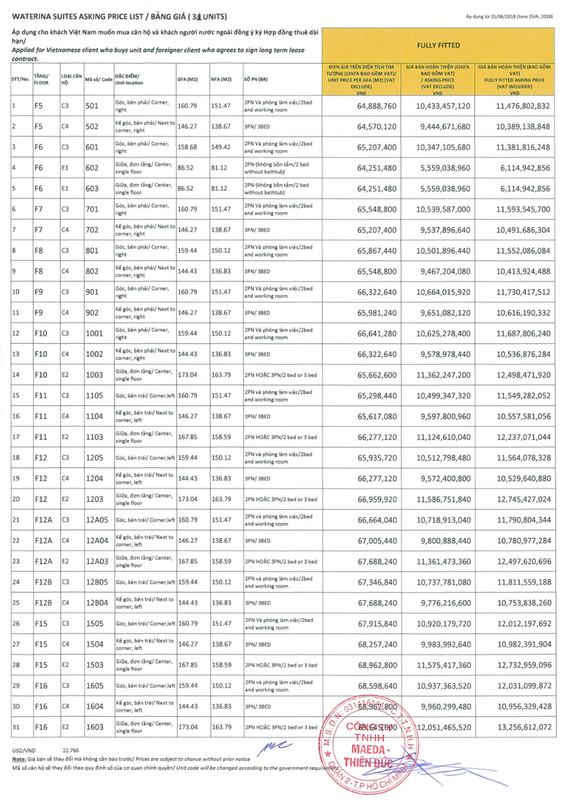 It is a potential project in the area. 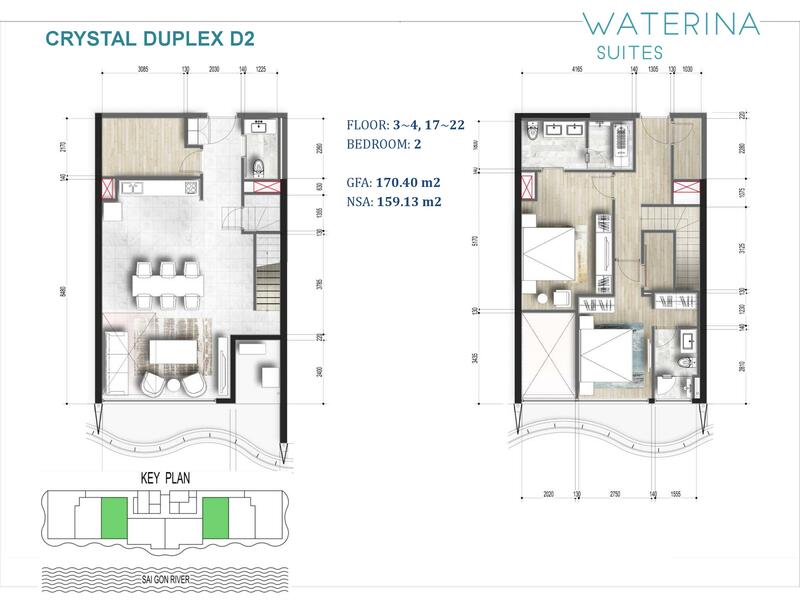 District 2, and a potential investment opportunity with green trend is designed modern, cool near the city center, Waterina Suites project includes 86 apartments, including flats, apartments penthouse with many class facilities to serve residents. 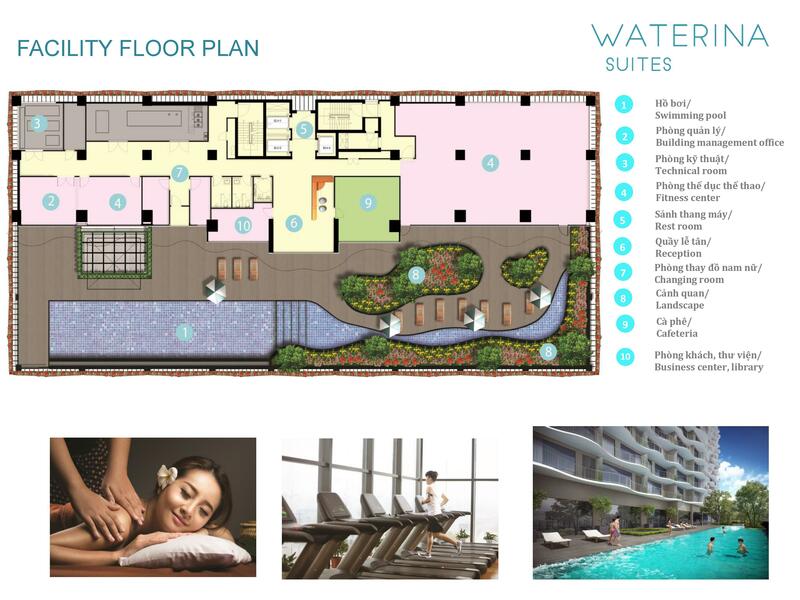 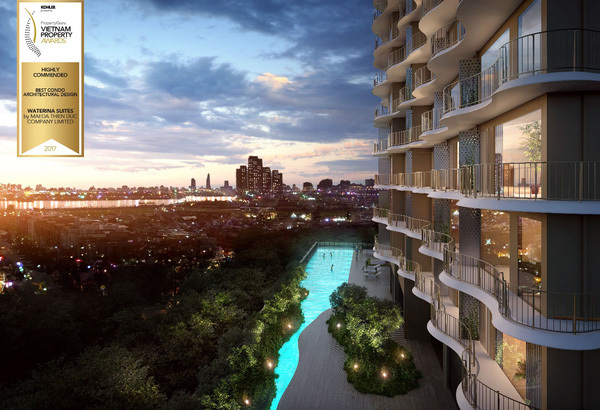 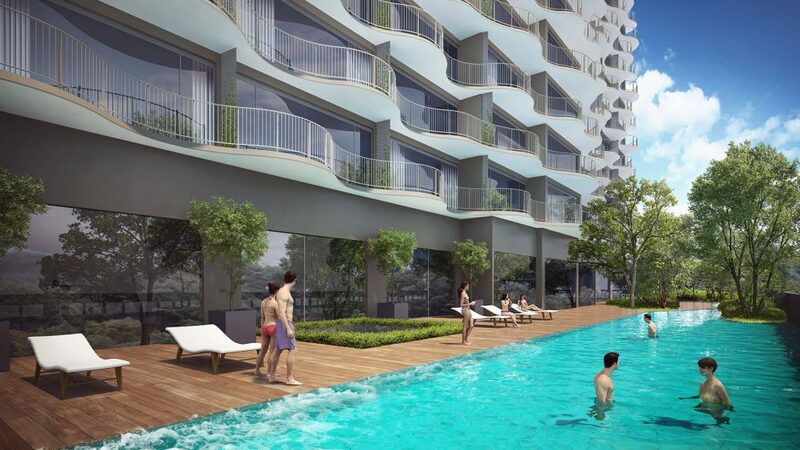 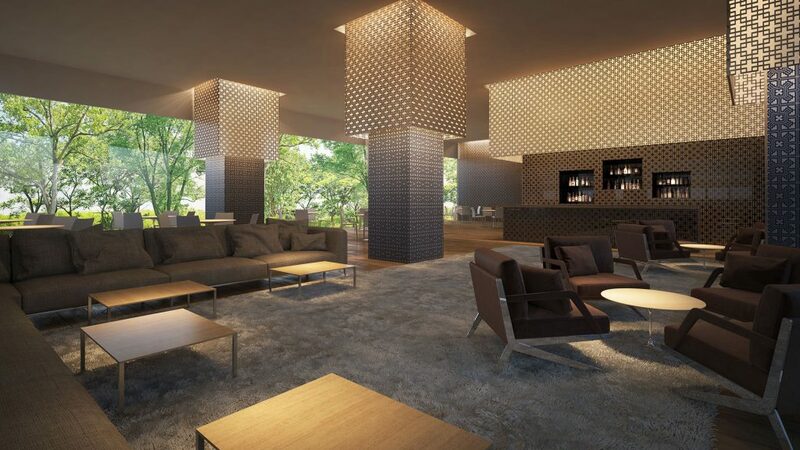 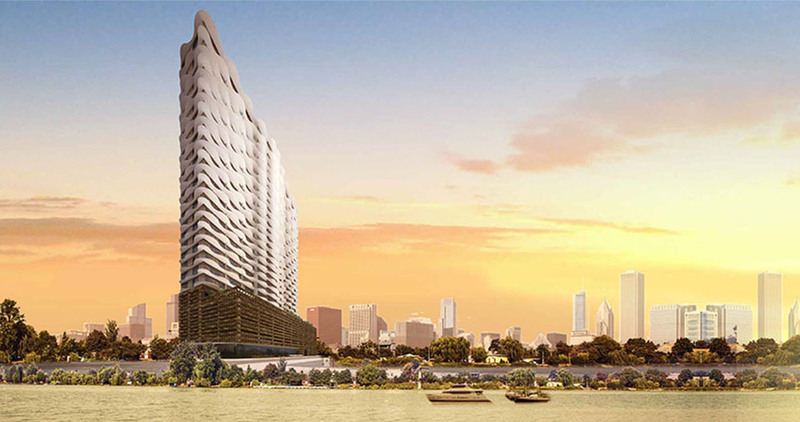 ♥ Sky Diamond apartment Penthouse: 100m2 spill pool, rooftop cafe. 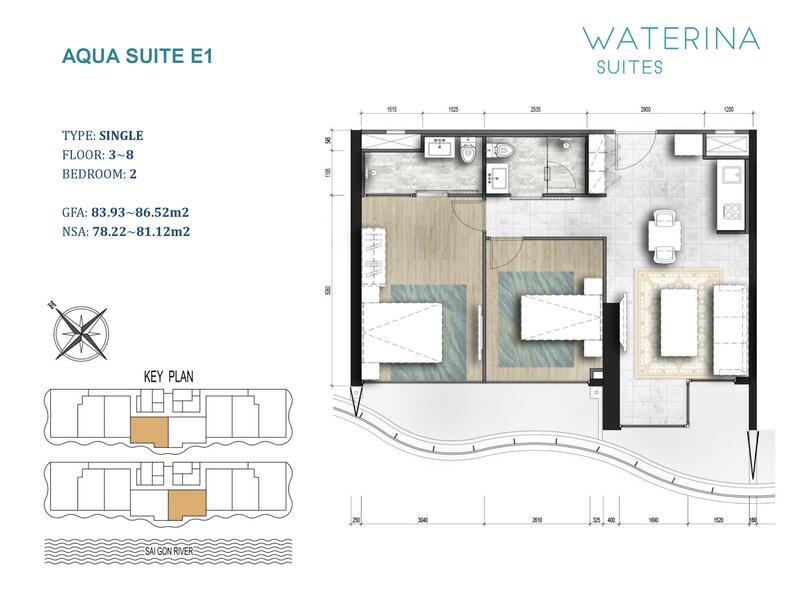 ♦ Utilities also take the lead is the MOC calculation makes the rustic comfort but extremely luxurious and modern. 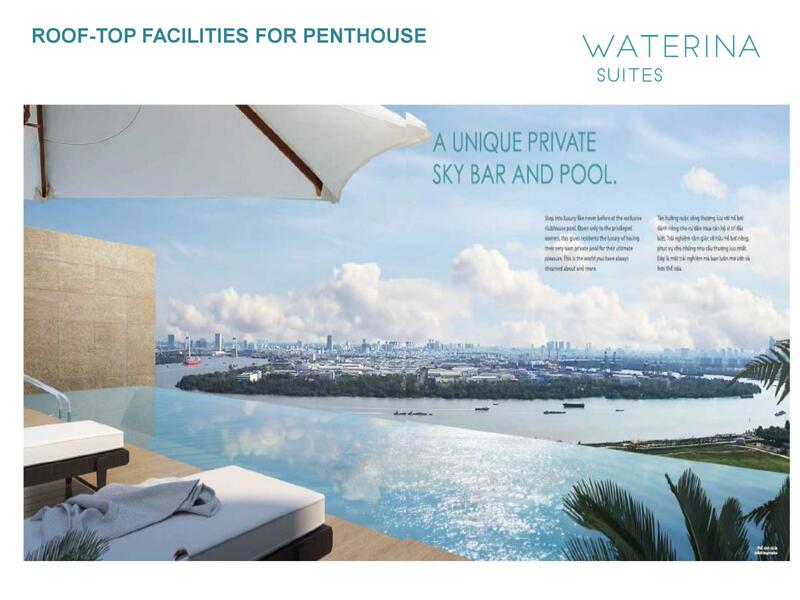 In addition, the familiar accent of the luxury apartments is the rooftop designed swimming pool spill 100m long and there SKY Bar relaxation for residents.